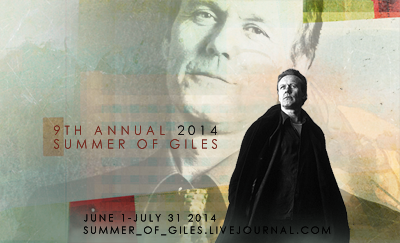 summer_of_giles sign ups extended to May 31! We're extending our sign ups until we open for the summer -- that means sign ups are extended for another two weeks, until May 31! Just in case you feel like taking a second day and you haven't already, or you want to encourage a couple of your friends to drop by. Even though we only have two *entirely* open days, we certainly have lots and lots of days with only one person signed up -- and we'd love to see two per day for all the days! All from my request post (and a post I did over at kradam_ai) a little while ago... and I still have lots more to work on, so expect them forthcoming soon! 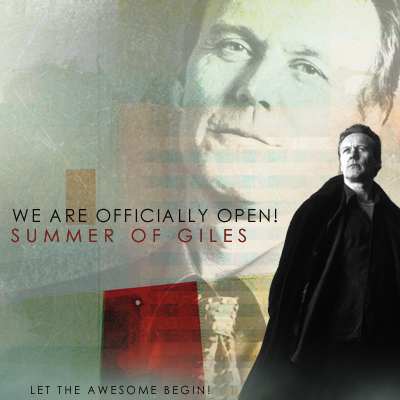 Finally, all movie posters link to the fic -- so GO READ ALLREADY! It's confirmed, I'm addicted. 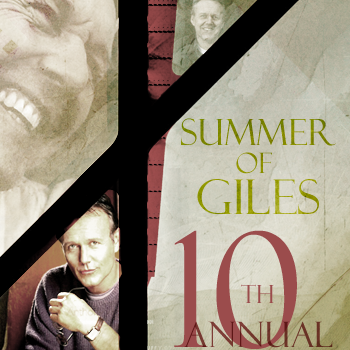 21 movie posters for 20 fics... there are so many Giles fics you might have reading material for the month (and they're from all different kinds of genres from angst to fluff, from crossovers to AUs). For the holidays this year I put together a couple of graphics for many of my favorite people. Some are fic graphics, some are layouts, etc. If you haven't taken a look at the fic they were created for, please take a look!! Read! It's my way of saying happy holidays to some of my favorite people.